Variations in the genes we inherit from our parents ensure that each brain is uniquely wired, leading to differences in how we think, learn and behave, and in our propensity for mental illness. Understanding how genes and environment come together to guide these processes is crucial to developing better ways to prevent and treat diseases of the brain. But studying the human nervous system at the molecular level has always been challenging due to the complexity of the brain, as well as the difficulty of obtaining live human neurons for study in the laboratory. Fred “Rusty” Gage concentrates on the unexpected plasticity (ability to change) and adaptability to the environment that mammals have throughout life. 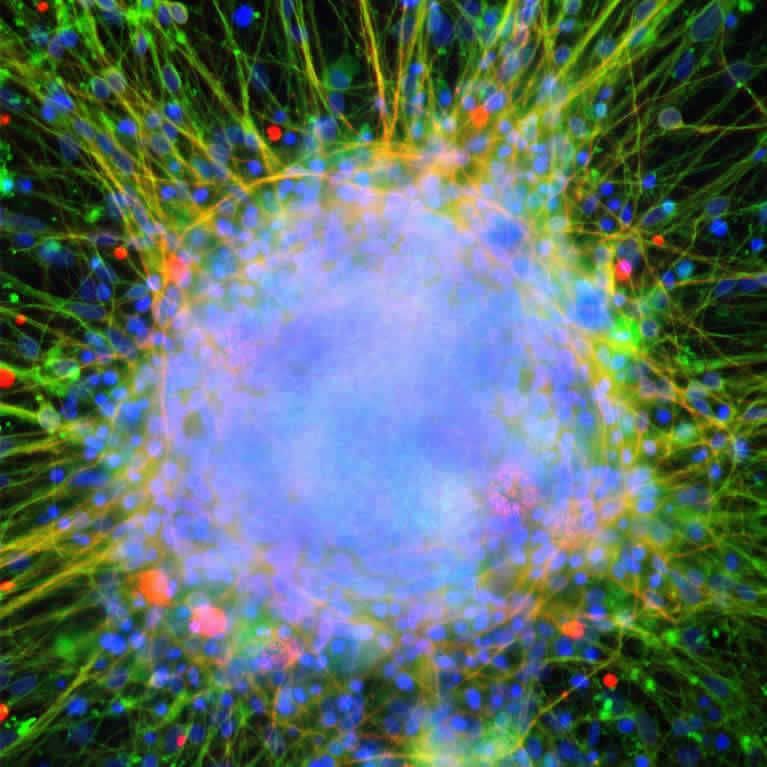 His lab showed that human beings are capable of growing new nerve cells throughout life, in a process called neurogenesis. Gage’s team explores how these cells can be prompted to become mature, functioning nerve cells in the adult brain and spinal cord. He also showed that environmental enrichment and physical exercise can enhance the growth of new brain cells. 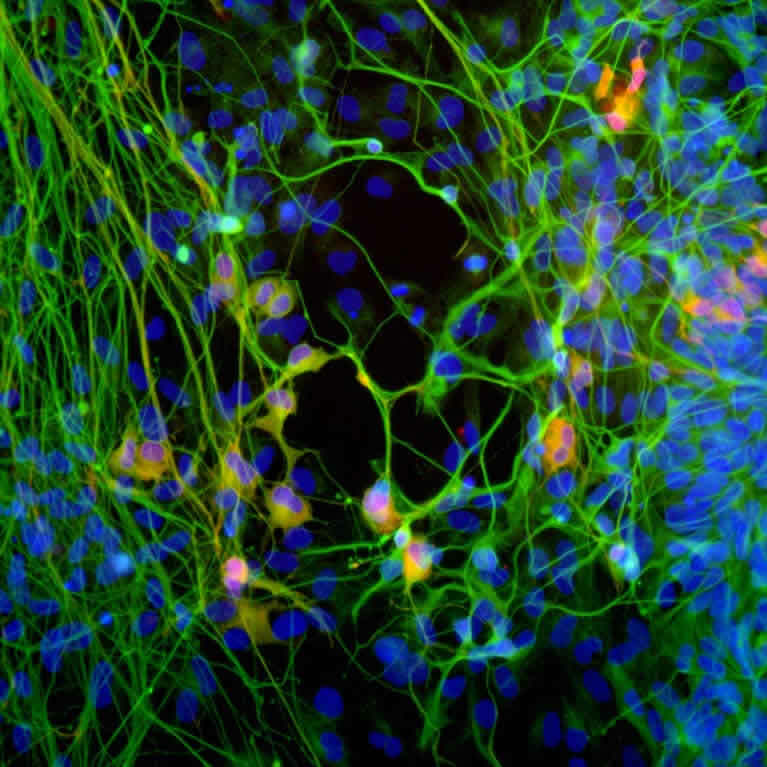 The team continues to study the underlying cellular and molecular mechanisms of neurogenesis to find possible avenues to repair damaged or aging brains. Gage’s lab also models diseases in the laboratory using human stem cells. 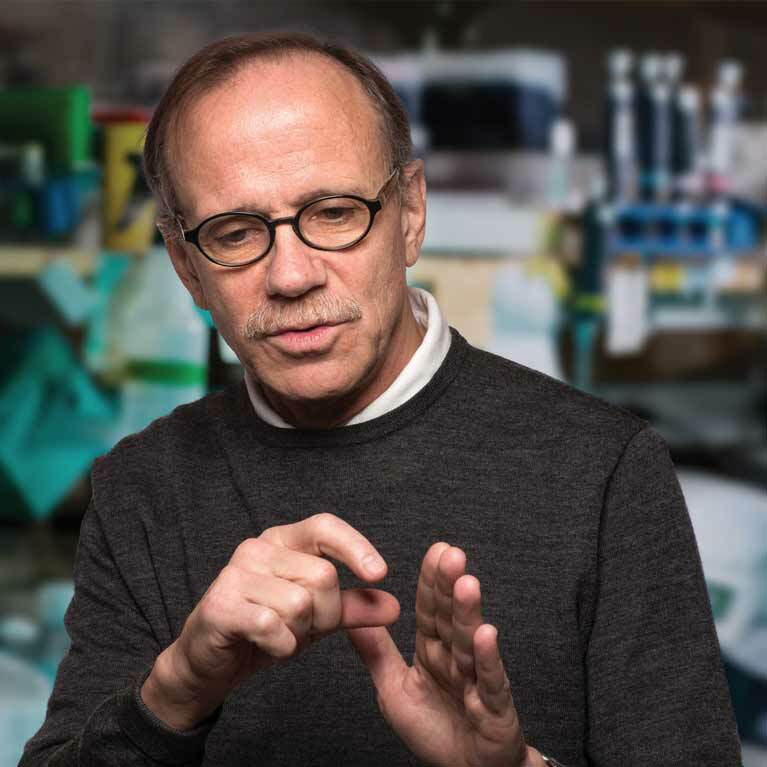 By reprogramming human skin cells and other cells from patients with neurologic and psychiatric diseases into induced pluripotent stem cells (iPSCs) and induced neurons (iN), his work seeks to decipher the progression and mechanisms that lead to brain cell dysfunction. Finally, Gage also revealed that mobile sequences of DNA called “jumping genes” are active in neural stem cells contributing to genomic mosaicism. Specifically, he is interested in how this mosaicism (different sets of genes within a single organism) may lead to differences in brain function between individuals. 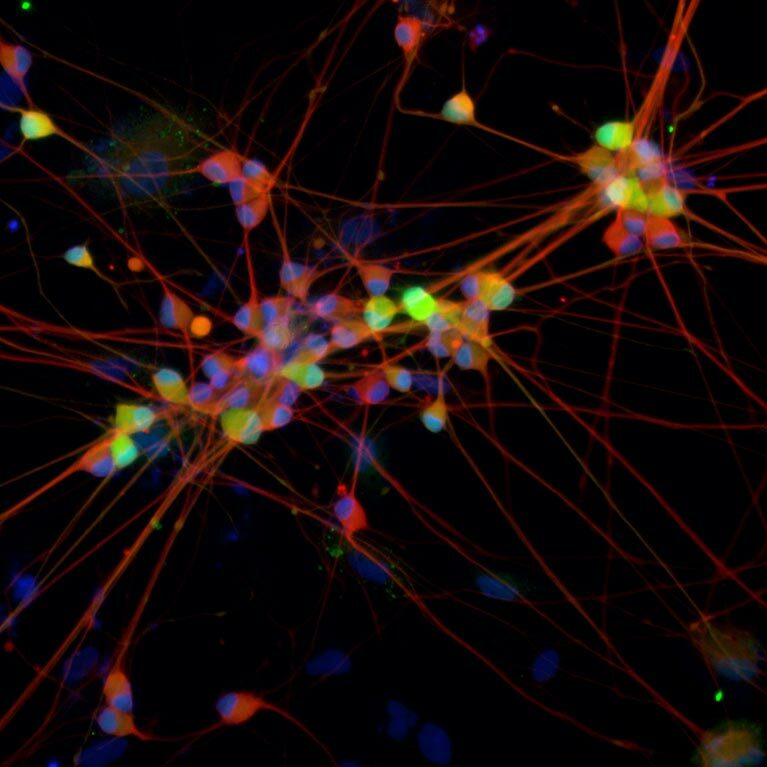 Gage and his colleagues discovered that the human brain can give rise to new neurons throughout life. He also found that exercise and cognitive enrichment can increase the brain’s ability to generate more neurons. 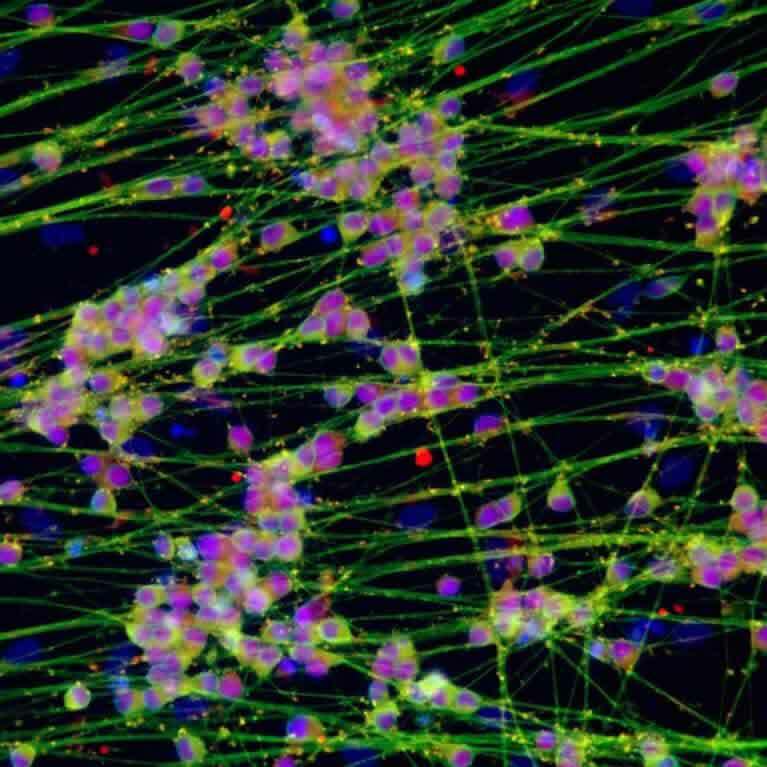 Using new stem cell technologies, his team has shown that neurons generated from the skin cells of people with schizophrenia are dysfunctional in early developmental stages, providing a hint as to ways to detect and potentially treat the disease early. 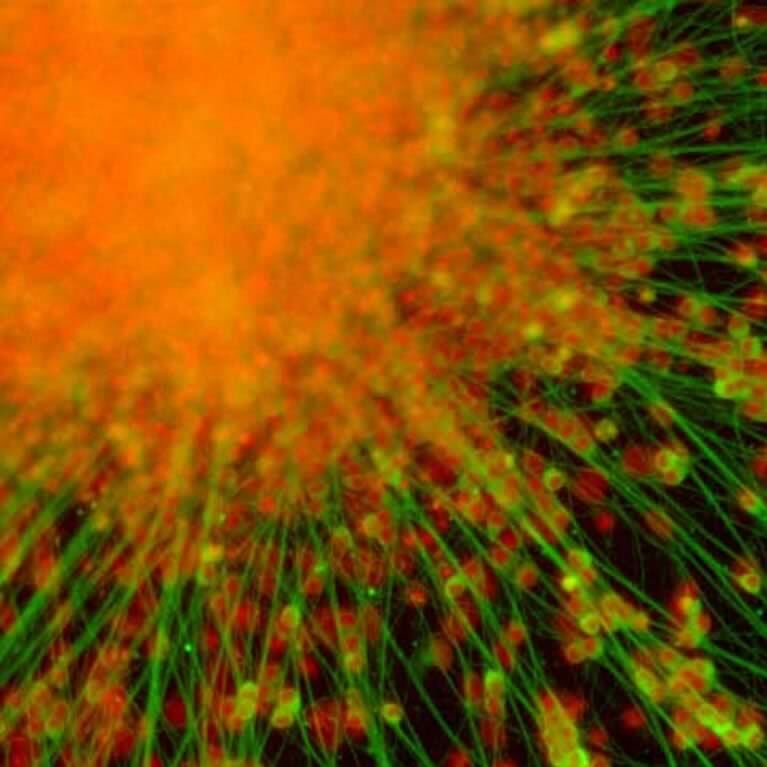 By sequencing the genomes of single cells, Gage and collaborators showed that the genomic structures of individual neurons differ from each other even more than expected. This may help explain differences between closely related individuals.